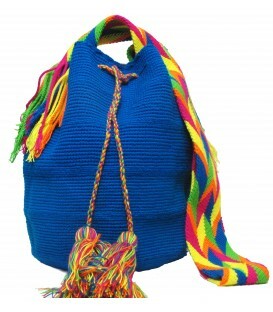 Light Blue Wayuu Pattern Wholesale Bags Light Blue Traditional Cotton Shoulder Bags handwoven by the Wayuu Colombian Tribe. 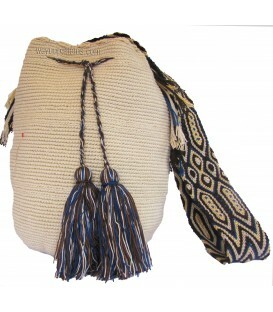 White Wayuu Pattern Bags White Traditional Cotton Shoulder Bags handwoven by the Wayuu Colombian Tribe. 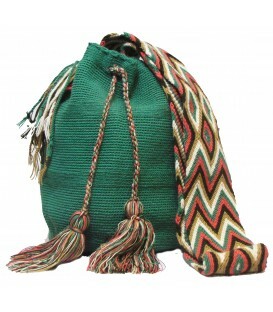 Shamrock Green Wayuu Patterns Bag Shamrock Green Traditional Cotton Shoulder Bags handwoven by the Wayuu Colombian Tribe. 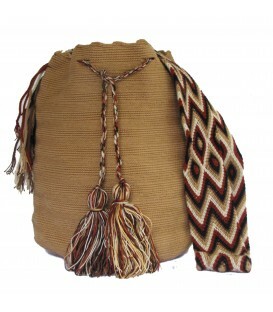 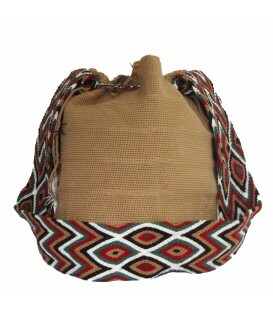 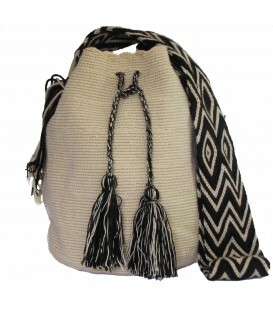 Light Brown Wayuu Patterns Bag Light Brown Traditional Cotton Shoulder Bags handwoven by the Wayuu Colombian Tribe. 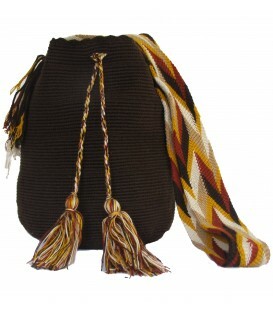 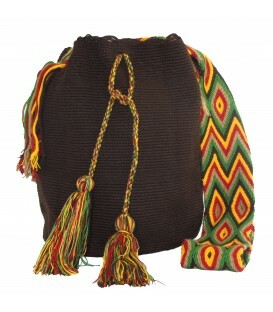 Dark Brown Wayuu Patterns Bags Dark Brown Traditional Cotton Shoulder Bags handwoven by the Wayuu Colombian Tribe. 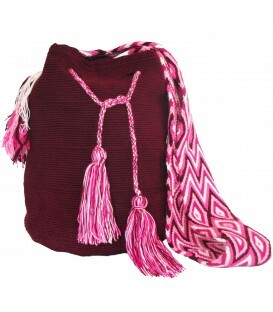 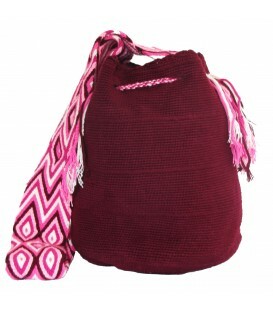 Purple Wayuu Pattern Bags Purple Traditional Cotton Shoulder Bags handwoven by the Wayuu Colombian Tribe. 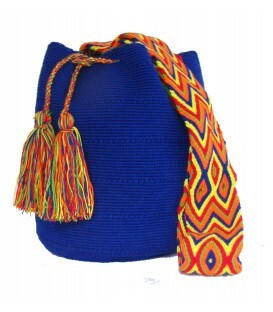 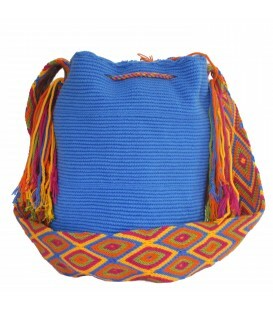 Electric Blue Wayuu Pattern Bags Purple Traditional Cotton Shoulder Bags handwoven by the Wayuu Colombian Tribe. 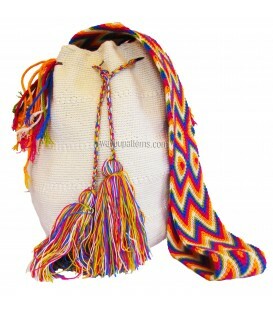 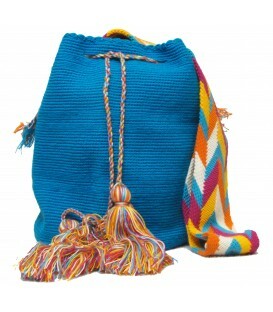 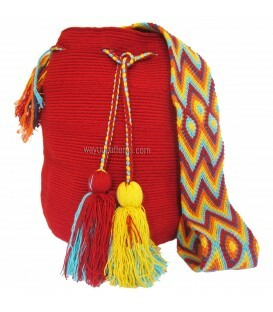 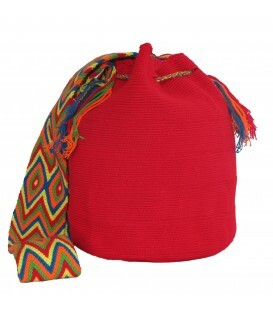 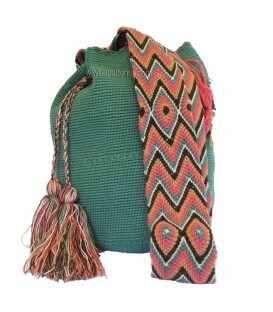 Caqui Wayuu Pattern Bags Caqui Traditional Cotton Shoulder Bags handwoven by the Wayuu Colombian Tribe.